At Ticketbooth, we know that event organisers are always looking to discover the secret behind how their attendees operate. So, we listened and conducted one of Australia’s largest event industry studies to uncover the answers. So, whether your goal is to secure more sales or to create a better attendee experience – the statistics we’ve discovered will allow you to put together your most successful event yet. 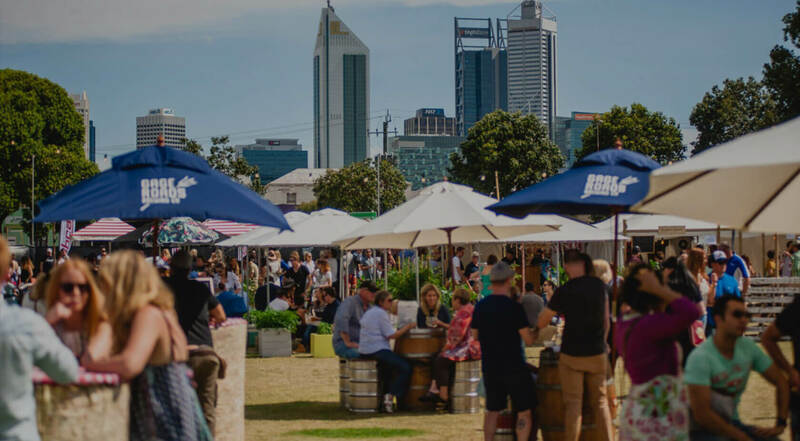 From their consumption of information to their ticket purchasing behaviour, we asked key questions to over 100,000 event attendees Australia wide. The results? See for yourself. This gives event organisers an insight into exactly who they should be targeting. Since we are currently seeing a trend toward event attendees being quite young, it is not surprising that the majority of our survey respondents fell between 18-26 years old. It’s important for event organisers to take on board the answers given by 18-26 year olds, as their answers are likely to shape the future of event marketing. Promotional and marketing campaigns need to be adapted to suit their thoughts and opinions in order to secure future sales. Question 2: Where do you most often find out about events? By looking at this data, it’s clear to see that we really are in the age of social media. A massive 72 per cent of responses point to Facebook as their go-to for finding a new event – showing that social campaigns are now one of the most powerful ways to secure sales. Since conventional advertising is dying, event organisers need to evolve their marketing tactics in order to remain current. Attendees are also using direct email campaigns from event organisers to hear about new events – showing that attendees care about your specific events and have an active interest in what you’re doing. This reiterates just how important it is to keep building your own database and to ensure that you actually own your own data so you can use it to your advantage. Interestingly, the data shows that widely distributed email blasts from ticketing companies were not received well by the majority of survey respondents. This can be attributed to the fact that many customers no longer want general event information, they want highly targeted and event-specific content – something that only an event organiser can provide. Question 3: How do you usually purchase tickets? We all want to know our target market’s purchasing behaviour, and now we can see that they’re most likely to purchase tickets directly from your event website. With over half (51 per cent) of attendees buying directly from your event site, it drives home the point that you (not your ticketing agency) are responsible for your own success. So, if you don’t have an event website for your next event, we will be able to help you get started. Since more than a quarter (26 per cent) of your sales are also coming through your Facebook event page, it demonstrates the power of having a fully Facebook integrated ticketing system behind you. Luckily, Ticketbooth has you covered with our industry leading social media integration. Question 4: When ticket sales close online, do you risk buying at the door? This was an interesting question that gained some invaluable insights. We discovered that most attendees (41 per cent) wish that ticket sales didn’t close in the lead up to the event and will turn to third-party websites (such as eBay or Gumtree) to search for tickets at the last minute. So, by using a ticketing agency that allows ticket sales to remain open leading up to (and in some cases, during) the event you can seriously increase your sales and attendance by 32 per cent – a pretty amazing insight. A good takeaway point from this is also to ensure that your Facebook page is being actively monitored and updated in the lead up to the event. With a large number of sales coming through in the 48 hours leading up to your event, you need to ensure that you’re using Facebook to promote your event right up until doors open. By doing this, you’ll keep your fans updated and secure those last minute sales – it’s a win-win. Question 5: Would you prefer a hard copy or mobile version of set times, maps & gate information? An impressive 69 per cent of event attendees would love to have event specific apps that tell them all their information – showing the importance of providing this service for your next big event. For large festival organisers, it may be worthwhile creating an event-specific app for attendees, however if your event is on a smaller scale a service like Guidebook could be a great alternative. It is clear to see that event attendees are constantly looking to consume information in the easiest and simplest way – meaning you need a simple and easy-to-use system to garner the best results. Question 6: How would you prefer to learn about event updates? It is interesting to see that attendees are using a number of channels to keep up-to-date – showing just how important it is for event organisers to utilise multiple communication channels. By only using one channel you may run the risk of not informing all attendees about important event information. 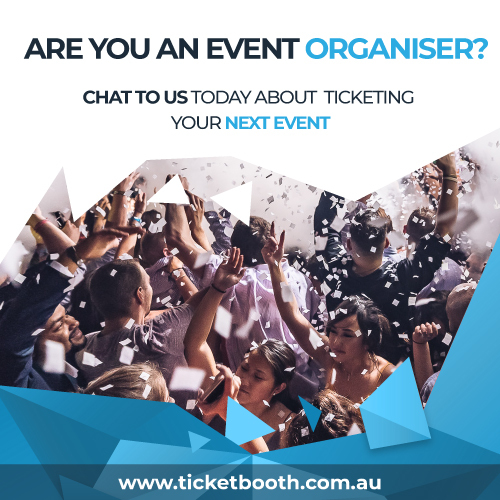 Managing your event on a number of different channels should all be supported within your ticketing system, and through Ticketbooth we can help you with your Facebook messaging, email send-outs and even SMS updates. Question 7: How do you like to buy merchandise? The main takeaway from this question is simply the importance of offering merchandise for your next event. With only 23 per cent of respondents saying they don’t buy merchandise, many event organisers are missing out on additional revenue streams. 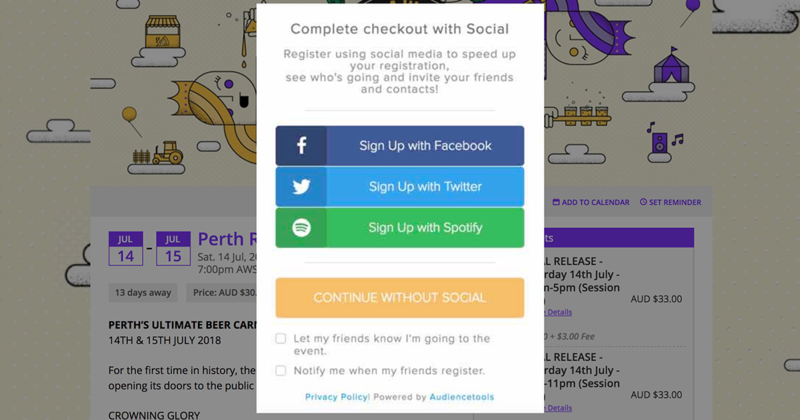 With 21 per cent of purchasers buying online, Ticketbooth offers attendees the option to buy merchandise at a discounted price with a ticket or even individual pieces prior to the event. This allows you to secure additional event revenue and to build a sense of excitement for your event. So, there you have it – a massive insight into your event attendees. Knowledge really is power; so make sure you use this data to make better decisions and to create your most successful event yet. 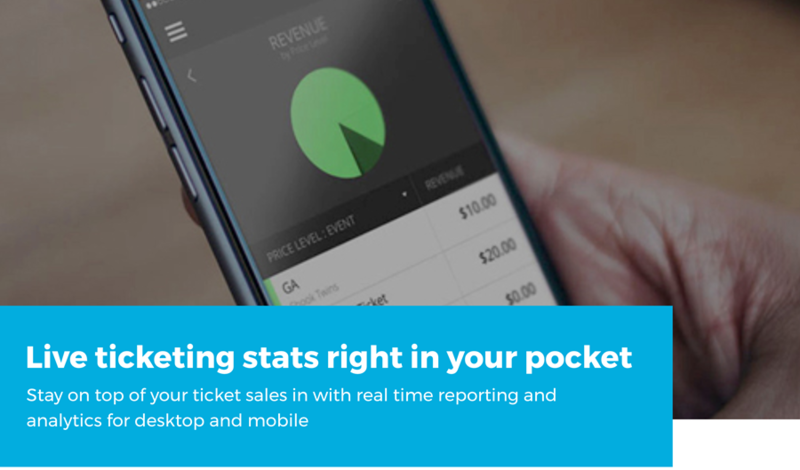 If you have any questions about our industry study, or if you want to find out how you can use Ticketbooth to tap into your target market, contact one of our specialists. New: Use Instagram Ads to Promote your Event.Secure your Event Ticketing with 2 Step Authentication.